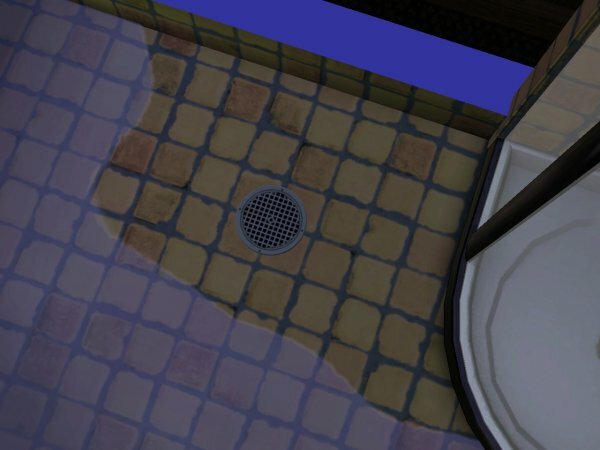 Drains puddles in same room as itself. Script by Inge, mesh by EA (shrunk from a rug), texture by Suceress. Puddles are scanned for each 10 sim minutes.